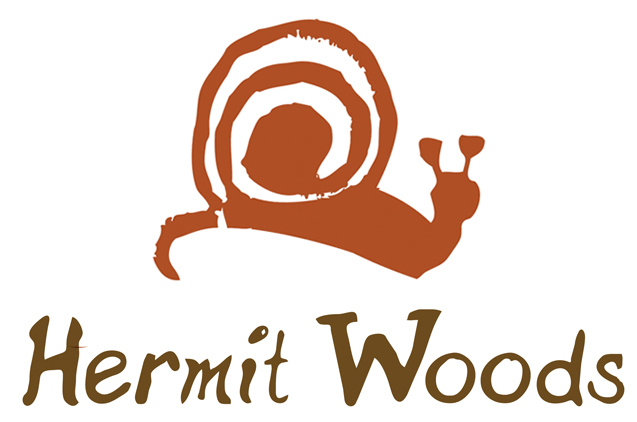 Hermit Woods Winery is a small boutique winery & meadery located in downtown Meredith, NH. We make a wide variety of traditional and non-traditional wines & meads from local fruit (organic when possible) and raw honey, that are sure to tantalize your taste buds. When you join us for a tasting, in addition to sharing our wines with you, we will do our best to make your time with us both enjoyable and educational. The people who make the wine will be serving you and will share their knowledge of wine and the wine making process. In addition, we offer tours of our wine making area where we will show you in person how our wine is made. Tours will be available on weekends hourly from 12-4 and by appointment. We have partnered with Oglethorpe Fine Arts & Crafts to offer a wide selection of American-made hand-crafted wine-related gifts. 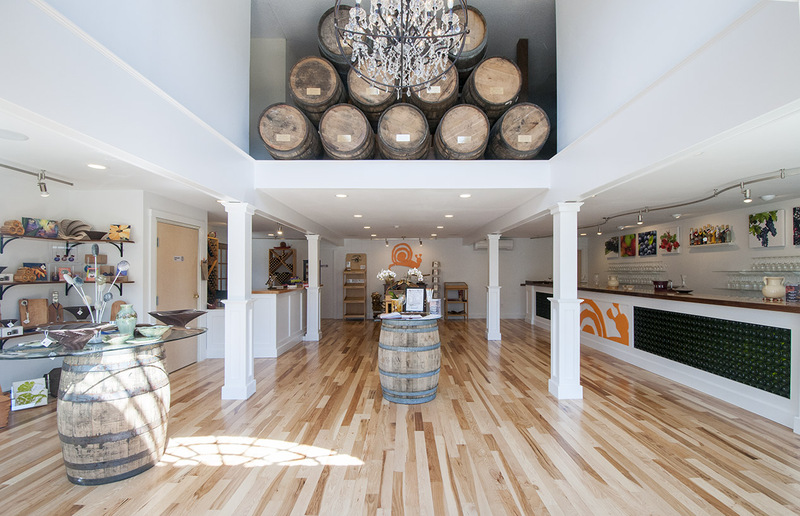 We hope to see you in our tasting room soon. Note: If you use a wheelchair, please call ahead.